WooCommerce Bluepay Payment Gateway: Accept payments with BluePay in your WooCommerce store. WooCommerce Bluepay Payment Gateway, Download Version 1.1.7, Released on October 17, 2018. Exactly the same! 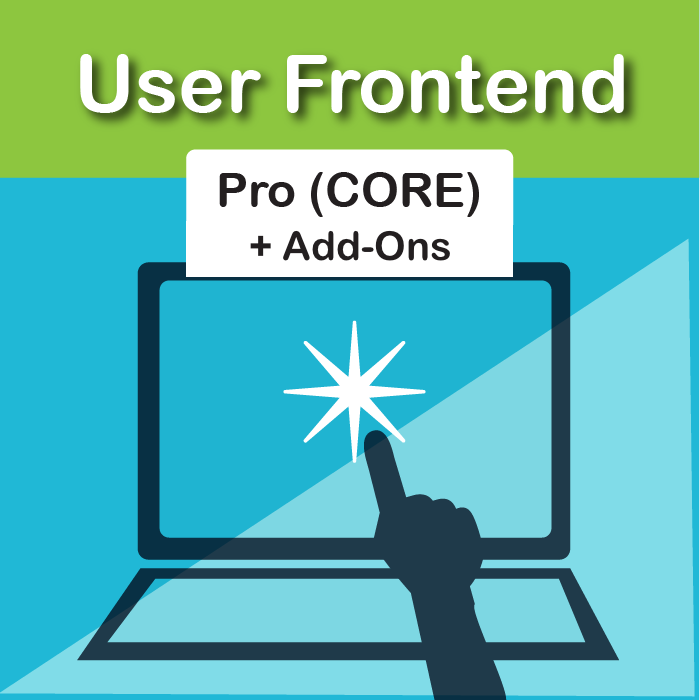 This is the EXACT same plugin (Version 1.1.7, Released on October 17, 2018) being distributed by WooCommerce.com here. WooCommerce Bluepay Payment Gateway Requirements: You must have a Bluepay account and your website currency must be set to Euro. You also must have an SSL certificate to use this plugin. 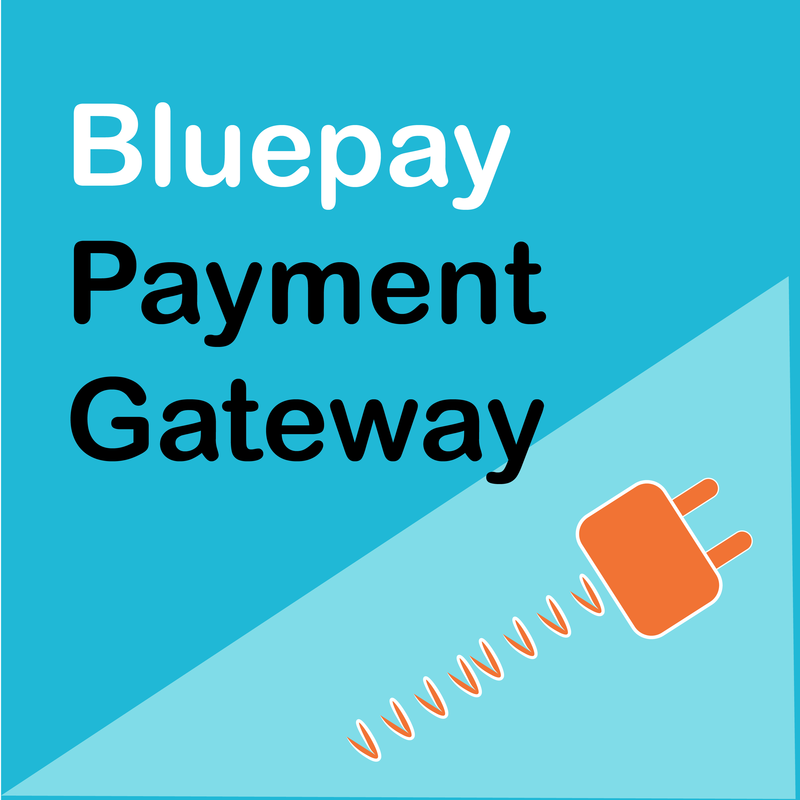 Accept payments with BluePay Credit Card gateway and BluePay ECheck. Instantly download WooCommerce Bluepay Payment Gateway, Version 1.1.7, Released on October 17, 2018, at an incredible discount. No coupon codes required! Just click “Add to cart” and follow the instructions. You’ll get an instant download link. It’s that easy! 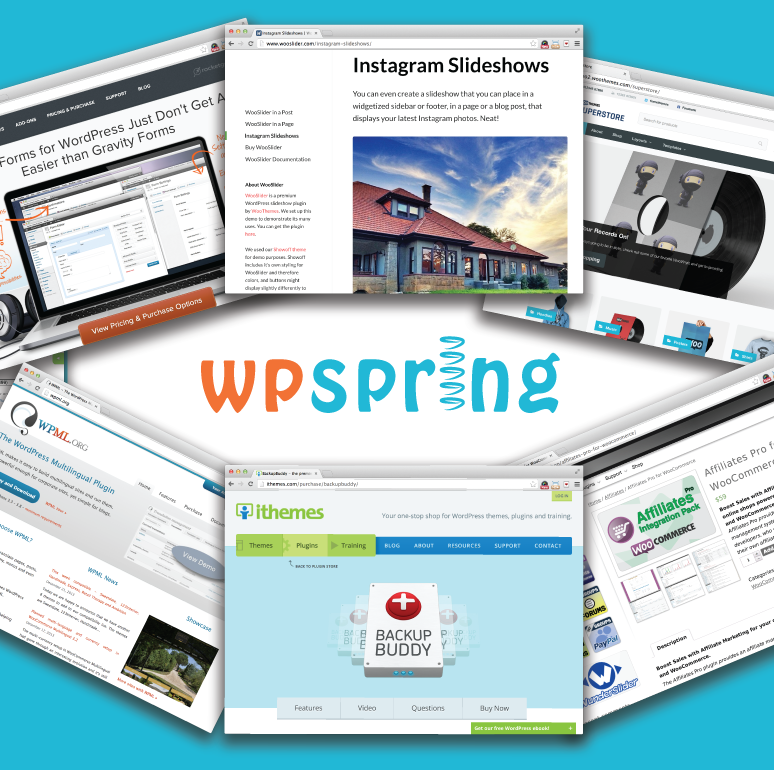 Be the first to review “WPspring for WooCommerce · Bluepay Payment Gateway” Click here to cancel reply.